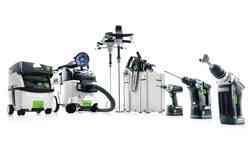 If you are engaged in complex, precision work, Festool's range of semi-stationary processing tools will be the right solution. 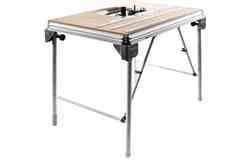 We offer multi-functional tables, trim saws, sliding compound mitre saws and compact module systems that enable professionals to build the ideal work stations for their projects. 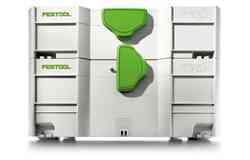 Our CMS (compact module system) is unique in the field. 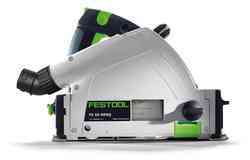 It allows the user to attach multiple tools, including bench saws, jigsaws and belt sanders, permitting complex processing at a single location. 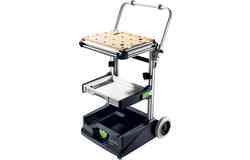 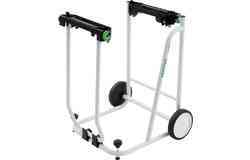 Easy to fold away and transport, our CMS is your one-stop solution for sanding, sawing and routing jobs. 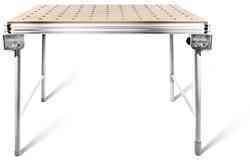 For other projects, our multi-functional table could be the right way to go. 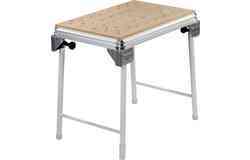 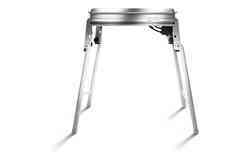 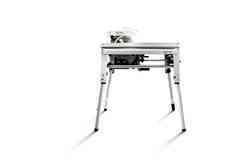 Equipped with features like an angle stop, support unit and swivel unit, the table is ergonomically designed and adaptable, allowing you to work on a huge variety of materials and shapes safely and easily. Our semi-stationary range also extends to sliding compound mitre saws. 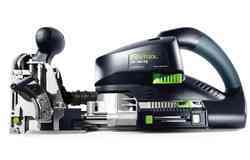 The KAPEX range includes cutting depths of between 60 and 120 mm and packs plenty of muscle into incredibly compact, easy to handle packages. 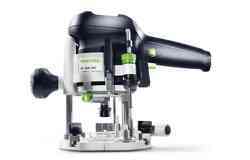 The SYMMETRIC model also make more complex cross-cuts simpler thanks to its built in calculation features. 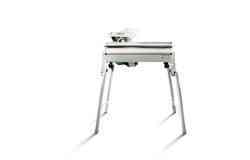 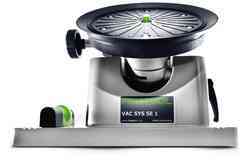 All can be mounted onto processing stations wherever they are needed. 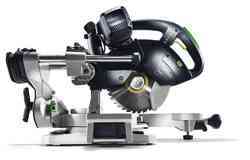 Finally, our trimming saws come in 50 and 70 mm varieties and will be the right option for precision cutting. 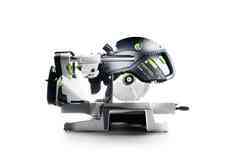 Enjoy fast blade changes thanks to the FastFix system, customise your saw with the multi-function handle, and attach it to extension tables to add extra functionality. 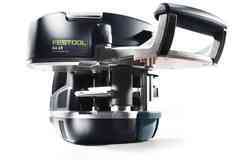 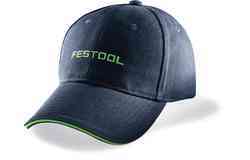 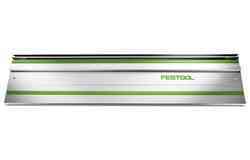 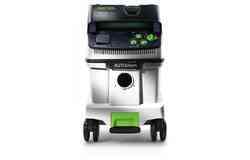 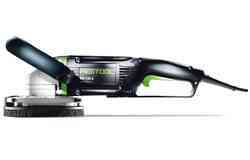 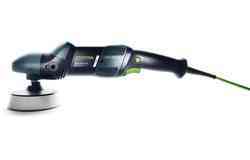 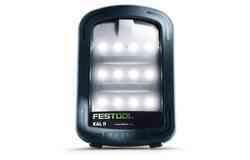 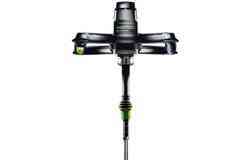 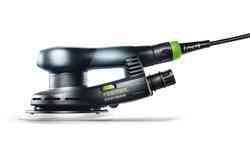 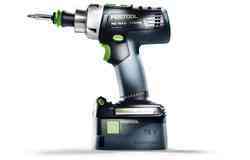 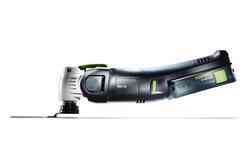 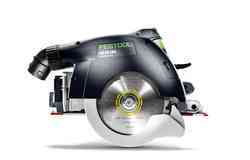 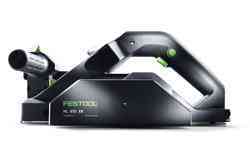 Whatever your semi-stationary processing needs, Festool will have a tool for you. 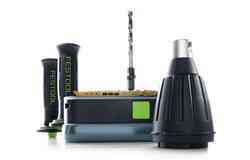 Just check out our range and find the perfect product.